Two customers in Asia have returned to Comlux Completion to perform major refurbishments. 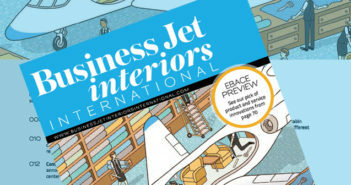 The Global 6000 and BBJ projects will be completed at the company’s facility in Indianapolis, Indiana. Reconfiguration work on the BBJ will include the addition of a custom sideledge pull-out bed that creates more sleeping positions on the aircraft. It is the second BBJ managed by aircraft management company Sino Jet to visit Indianapolis. 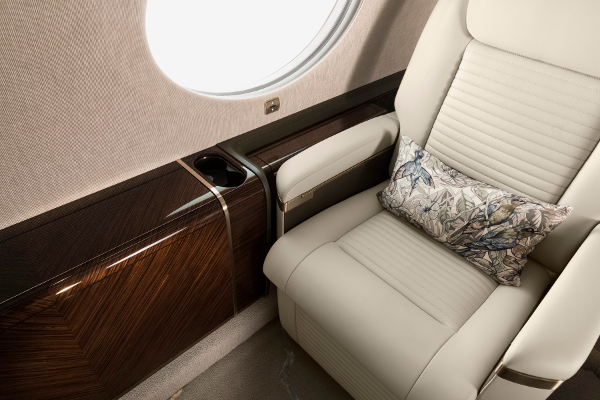 Meanwhile, the Global 6000 will feature new seat designs, soft goods, metallic treatments, fixtures, wood, stone countertops and decorative trim.